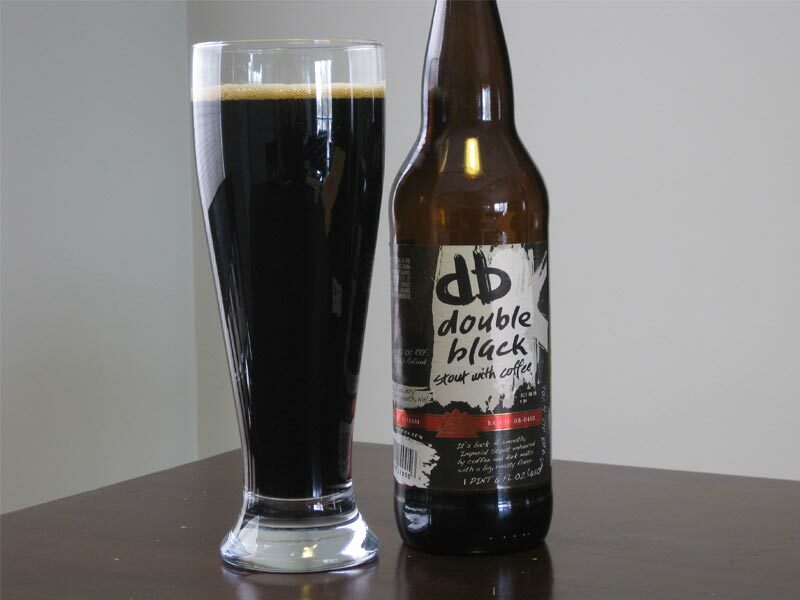 Headquartered in Seattle, WA, with brewing locations on both the West and East coasts. 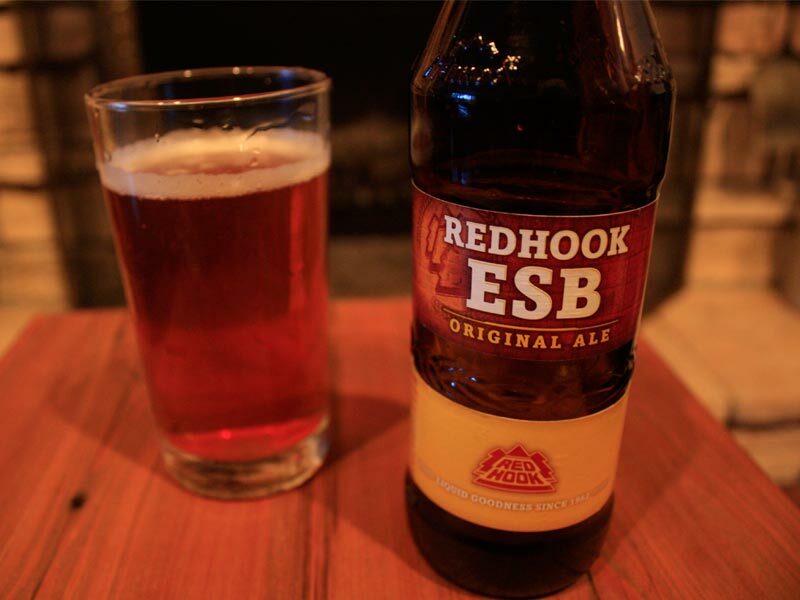 Redhook ESB is their flagship beer. 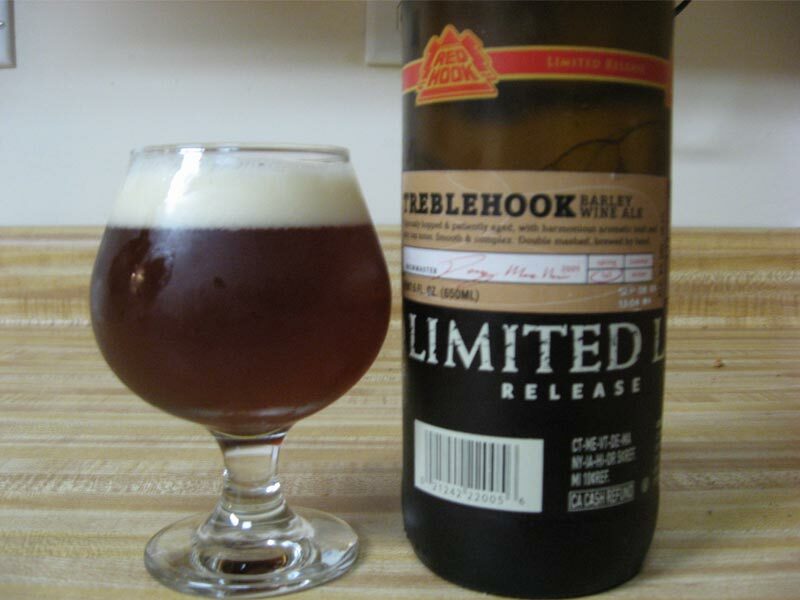 Distributed in 48 states in the US.